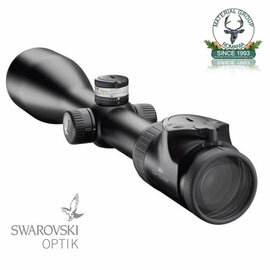 This rifle scope represents hunting in poor light conditions. The 6x zoom offers an effective range of use from a field of view suitable for stalking to the 15x magnification which is particularly advantageous for accurate long-range shots. The HD optic and the lateral parallax correction guarantee you a highly accurate image regardless of the distance.